Mathematics rivals theology when it comes to ontological difficulties; consequently there are today three very different philosophical positions that can be taken. Platonists assert that there is an intangible but intelligible world of mathematical objects, and that the business of the mathematician is to explore this world, capture what it contains for further study, and report back; therefore mathematicians do not create or invent, but discover. Formalists assert that mathematics is the manipulation of meaningless symbols according to an arbitrary set of rules, the only condition being that the rules must be consistent. Within such a scheme the symbols have no referents; but these, together with other useful appurtenances such as ideas of truth, falsehood and proof, are provided by a meta-mathematical language that forms no part of mathematics proper. This makes mathematics a very unappealing discipline because, as G. H. Hardy remarked, virtually everything that a mathematician finds worthwhile and interesting turns out not to be part of mathematics at all. 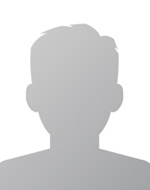 The third position is that of the intuitionists, also called constructivists. They claim that the objects of mathematical contemplation have no objective reality, but rather are produced, or constructed, in the human mind, and therefore that mathematics can only encompass entities for which a method of construction can be proposed. This leads them to deny the existence of much that most mathematicians take for granted, such as transcendental numbers and the law of the excluded middle, which states that if not-P is false, then P is true. In particular, the immensely fruitful method of proving P by showing that not-P leads to a contradiction is unavailable to an intuitionist. However, intuitionism is probably the most logically supportable of the three systems and is therefore popular with philosophers. It is not surprising that most working mathematicians are unconcerned with philosophical niceties, and just get on with the business in hand. Nevertheless, the terminology that they, and we, cannot avoid using—in teaching, writing and researching—is that of mathematical Platonism. Regardless of one’s philosophical standpoint, the entities on which mathematical reasoning operates must be referred to as if they existed, and so a mathematician’s work appears to be that of increasing our knowledge of these entities, and the relations between them. The history of mathematics, therefore, is usually presented as the history of the steady accumulation of this knowledge, and this not only implies a philosophical position, but also tends to impose on the narrative a historical set of definitions and distinctions as to what does or does not constitute mathematical knowledge. This suggests the possibility of an alternative approach in which the spotlight is trained on the activities undertaken by mathematicians, an approach which I have adopted in my book From Servant to Queen. The aim is no longer to elucidate the development of mathematical knowledge, with the mathematician taking the role of a mathematical knower; instead mathematics is treated as a practice that can be evaluated and described from external observation and evidence. For this approach to have value as history, it must be applied to a collective of mathematicians who were bound together in some way; in my book I consider nineteenth-century mathematicians in Britain. Writing history in such a way is also consonant with the characterisation of mathematicians that obtained in former times, when they were regarded not as discoverers and knowers of mathematical truth, but as people who could do useful and interesting things with the aid of a toolkit that included mathematical techniques. 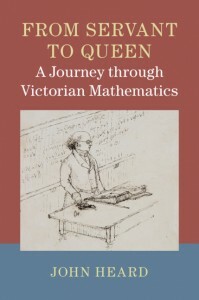 Furthermore, in Victorian times there were significant changes to the vocabulary that was used to describe mathematics and its practitioners; so asking why these changes occurred, whom did they benefit, and whether they reflected new mathematical practices, can all help to illuminate history in a manner that is not possible if we impose on the past a conception of mathematics as a body of knowledge, and of mathematicians as expositors thereof. Not everything that happened in the past has a place in history. Not everything that happened in the past has a place in history. Everywhere there need to be linkages by which people, circumstances and events can be made relevant to a wider and cohesive whole; failure in this regard yields a mere chronicle. The internalist nature of most history of mathematics is well-known, but an historical treatment that locates mathematical activity in wider society and culture can provide the linkages that transform a chronicle into true history. 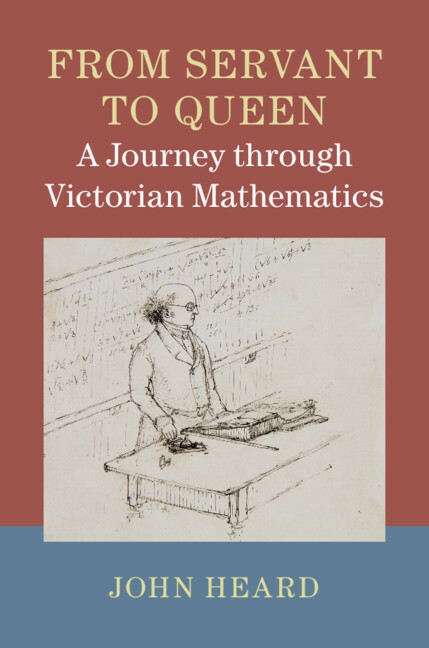 To read more from John Heard on the topic of nineteenth century mathematics check out his book From Servant to Queen: A Journey through Victorian Mathematics.